Nairo Quintana (Movistar) won the 2014 Tour de San Luis in Argentina on Sunday, with Sacha Modolo (Lampre-Merida) claiming the bunch sprint on the final stage. 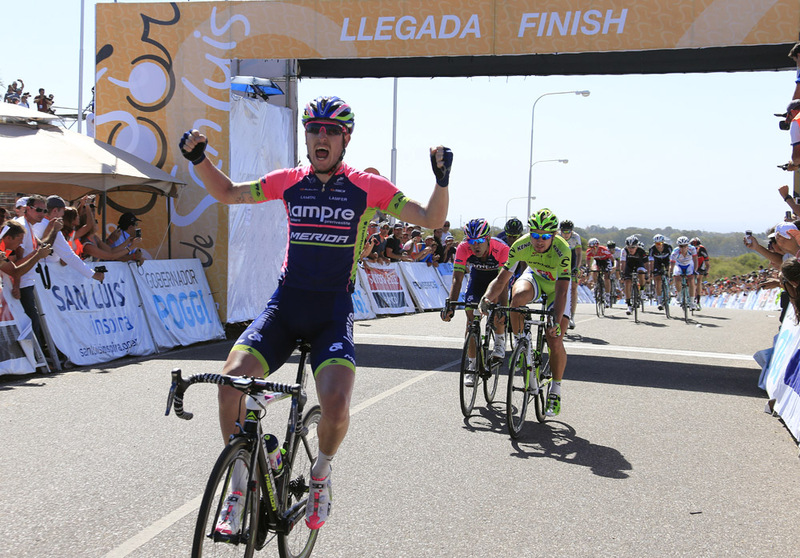 Modolo and his Lampre-Merida team looked in control in the finale of the final stage to Terrazas del Portezuelo, and he cruised over the line well clear of second-placed Peter Sagan (Cannondale). Modolo’s lead-out man Maximiliano Richeze rolled over for third. 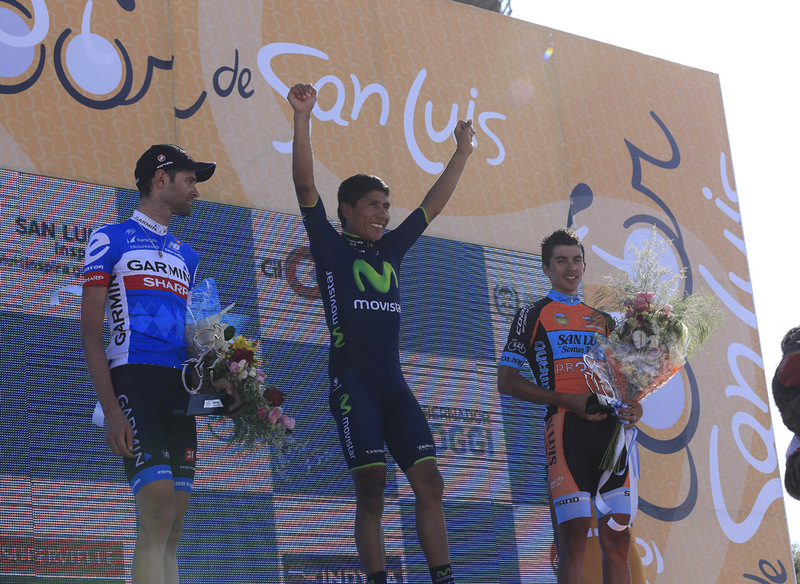 Quintana topped the classification 43 seconds ahead of stage one winner Phillip Gaimon (Garmin-Sharp), and two minutes and two seconds in front of home rider Sergio Godoy (San Luis Somos Todos). British talent Adam Yates (Orica-GreenEdge) secured the under-23 classification in his first race as a professional.